Excellent experience. Sunday late afternoon and it’s Easter. Our garage door won’t open and we find a broken cable. I chose this company because I found it had 28 reviews at 5stars. Within 15 minutes of my call, Tommy was at the door. The cable was only part of the problem. A single spring and plastic part were part of cutting corners is this 30 plus year old tract house. The spring had broken as well as the cable and two hinges. Tommy was incredible. Explained what he was doing and why and asked if we knew that what he said was done really was. And when I said we didn’t, he explained to us how we would know. Education during the whopping 55 minutes he was here. He was kind, of Ducati’s us, did all the repairs, cleaned up, took payment and 45 minutes later drove off. Quality dedicated work. I’d highly recommend this company. We took his home repair card as well for our future needs. No slouching around, simply right to work and quality! Doesn’t get better. Thank you for saving us on a holiday. Oh-pricing was fair in my opinion. His guarantee is excellent and we definitely got what we paid for. Great experience. Great service! Our garage door wouldn’t close and we couldn’t figure out the problem. Tommy came quickly and was really nice and helpful. He quickly identified the problem and repaired it. Great service for a good price! Tommy did an outstanding job. It was quick. He had it done in less an hour. Not only did he do a great job he improved my garage door mechanisms. What I had prior was not up to par. He also took the time to explain everything he was doing. I would recommend him to my friends and relatives. I truly depend on these guys as this has been my second time needing their assistance Tommy is dependable and very nice. A true honest worker who gets to the point offers you several options,guarantees and best of all the prices are reasonable and the work is done well in a timely manner. I had my appointment early this morning at 7:00am and he was just on it I received not only a text also a call, once he arrived he took a look at the garage door asked what happened then went to work on the garage door and bam it was fixed. I would defiantly recommend them to my friends and family!! Thanks again Tommy! I backed into my garage door early morning before heading to work. I called Texas Pro doors based upon a google search. I called around 9:30am and Tommy (the owner) answered. He was at my house in 30 min and helped bring the door down so I could go to work. He had the new door, hardware, and motor all installed the same day. Wow!The installer was very professional and took his time to make sure everything was installed properly. He even helped me program the opener on my wife’s car. I can’t recommend this Company enough. Their professionalism, follow through, and value were excellent. And I like dealing with the local owned buisness. Great service. Always accessible. Fast with diagnosis and repairs. Very reasonably priced. Ask for Sam. He's a great guy! Texas Pros Garage Doors installed a new door on my garage. They did a great job. The manufacturer sent a panel with the wrong color so they quickly replaced the panel. Everything looks and works perfectly. I would recommend them to everyone I know. Texas Pros Garage Doors went above and beyond on response time and quality service at a fair price. Thank you so much for coming out in less than an hour on an after 7:30 pm emergency call. I will sleep better tonight. I highly recommend Texas Pros Garage Doors. Outstanding service! Reliable, honest, they will not overcharge you. They come out immediately and guarantee their work. I will never use anyone else. Sam came out and made a simple repair. Was friendly and considerate, and did not charge us a thing. Would use them again next time without question. I am very delighted with the work they have done to my Garage Door. These guys are efficient, dependable and affordable. I needed my garage door repaired quickly, they came the same day and replaced all the garage parts in a quick and timely manner. Highly recommend them to all my friends and family. Left a voice message late on a Sunday night. Within minutes I had a reply and we discussed minor details of the job. The next morning they contacted me and we had an appointment scheduled for later on Tuesday. His guy, Tommy, was available early and I was home. About an hour later my door was fixed - two new springs and two new cables. We tested it a couple times and made minor adjustments before he left. Overall very happy. Quick, courteous and complete. He even removed his shoes when we walked through the house. That was a nice touch. I'll use Texas Pros garage doors again if I need repairs or a new door. They arrived on time to fix my Garage Door and finished the work quickly. They were respectful of my desire to keep costs down and were professional, ethical in the work they did. I am very happy with their friendly behavior and I will recommend them to all who need these services. It's rare to find companies with such high standards. From design to install, my wife and I have been 100% satisfied. If I could give more than 5 stars I would. Our driveway gate looks and functions better than we ever imagined. We are so happy with the process and results! We were very happy with service Tommy provided for us. He has a great knowledge about his profession. He arrived on time and gave us a quote straight away. He fixed our garage door opener very quickly and we have no problems with it ever since. We definitely recommend it!! One of my friend told me about this company, after my garage door started making noise. They came in and resolved the problem in no time and gave me a fair price, too! Very satisfied with their service. This company has amazing service! I have used Texas Pros Garage Doors twice now and each experience was great from the communication, speedy service call time to repair! I will definitely be using this company again ! Awesome experience with Tommy at Texas Pros Garage Doors. Answered my call, came to my home and fixed my garage door within the hour. Professional, nice and pleasant man. Great job. Will refer him to anyone and keeping his #1 in my contact list. Thanks. 100% professional, punctual, helpful and reliable company. My overhead door got stuck and upon calling told me that my rollers and pulleys might be broken. They came, they saw and they conquered! Worked fast and gave suggestions on how to use the door properly. Love their confidence and the service. I am very impressed with the professionalism of your technician. They explained exactly what he was doing as he serviced our garage door, they are very efficient and finished all the work on time. I will definitely recommend this company to all. Excellent Service & Parts Installation by Texas Pros Garage Doors! Tommy came out to my house in Castle Hills this morning on a rainy Saturday. He had all the parts required to fix my garage door. 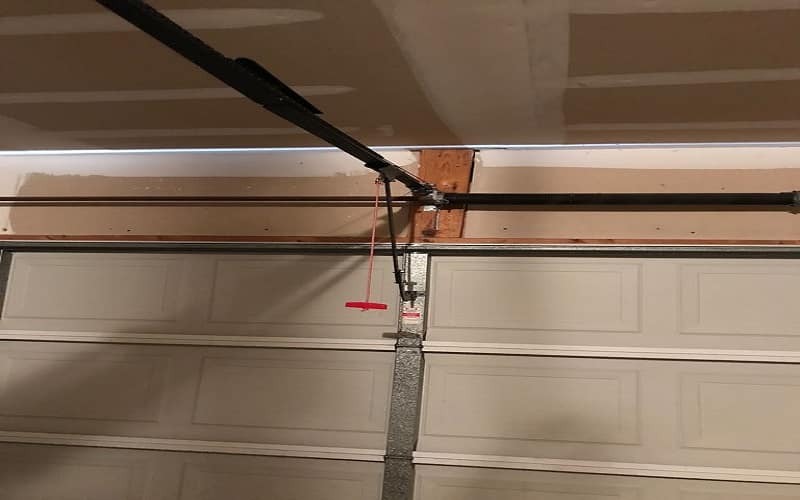 My garage door was installed by a local general contractor who took several shortcuts that were causing problems while opening and closing. Tommy of Texas Pros replaced the spring with a higher quality one, checked, adjusted and lubed the rollers and tightened the loose bolts. He instructed me on keeping the rollers lubed 3 to 4 times per year. I highly recommend Tommy and Texas Pros Garage Doors for garage door repair or replacement. They are Professional, Knowledgeable, Friendly, Courteous, and Very Reasonably Priced . . . Thank You! Professional and courteous service. We were highly satisfied and will consider this company in the future. This company has extremely reasonable price, even much better than those advertised in mailers. I strongly recommend Texas Pros Garage Doors San Antonio for those who want to install a new garage door or need garage door repair. I won’t use anyone other than this company! I never write reviews, but I had to share the AWESOME customer service experience I had with Texas Pros Garage Doors. The owner and his employees were always prompt, honest, and courteous. When installing my garage door, they noticed a defect in the materials and made arrangements to make it right without asking. They treated me very fairly throughout the job and the work was excellent. My garage door was off track and I couldn't open the garage door and drive my car out. Tommy came at 7 am and by 8:30 I was on my way to work! Fast Tech and very professional! Great selection, very good service tech and unbeatable price! Very dependable service with 24 hr service. Tech was fast and reliable even on Sunday night! 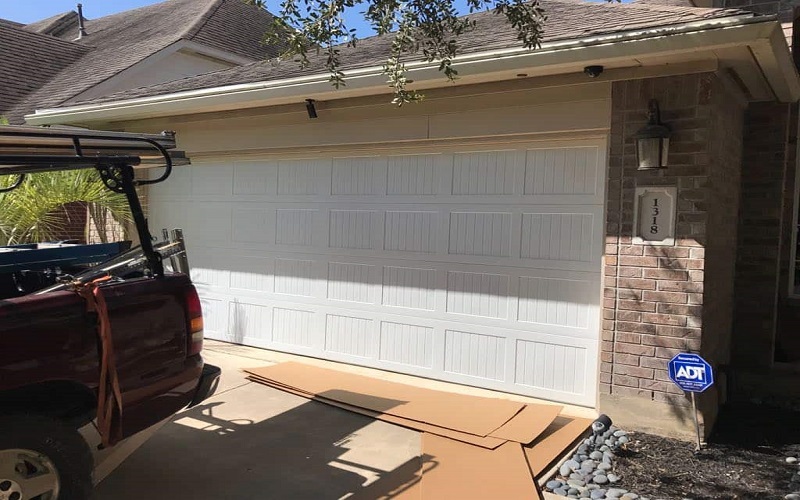 Texas Pros Garage Doors installed two garage doors at our property and we found the whole process extremely professional and efficient. The service was amazing throughout. The doors look brilliant and have been working very well. I would highly recommend them to all. When it comes to garage door services in San Antonio, Texas, it is important to trust only the experts. Good thing Texas Pros Garage Doors is just a call away. With 24/7 availability and quick response time, every household or commercial space owner can seek help whenever they need. We are a local company with years of experience in the business, and we can repair and install all types of garage doors for your residential and commercial properties. 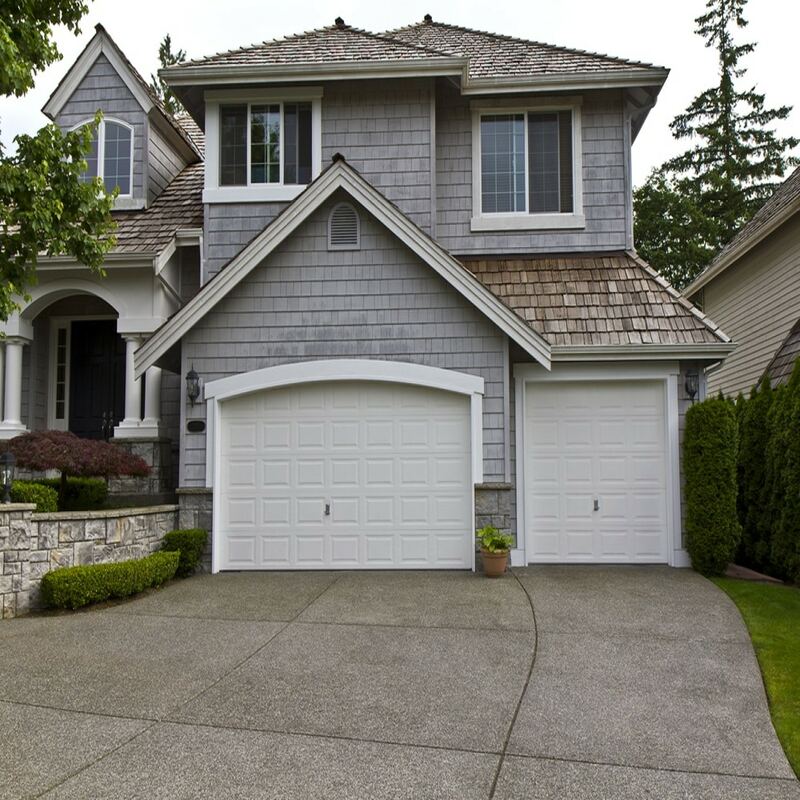 Also, our technicians are fully capable of doing all garage door services, and we only utilize products from qualified manufacturers to guarantee customer satisfaction. 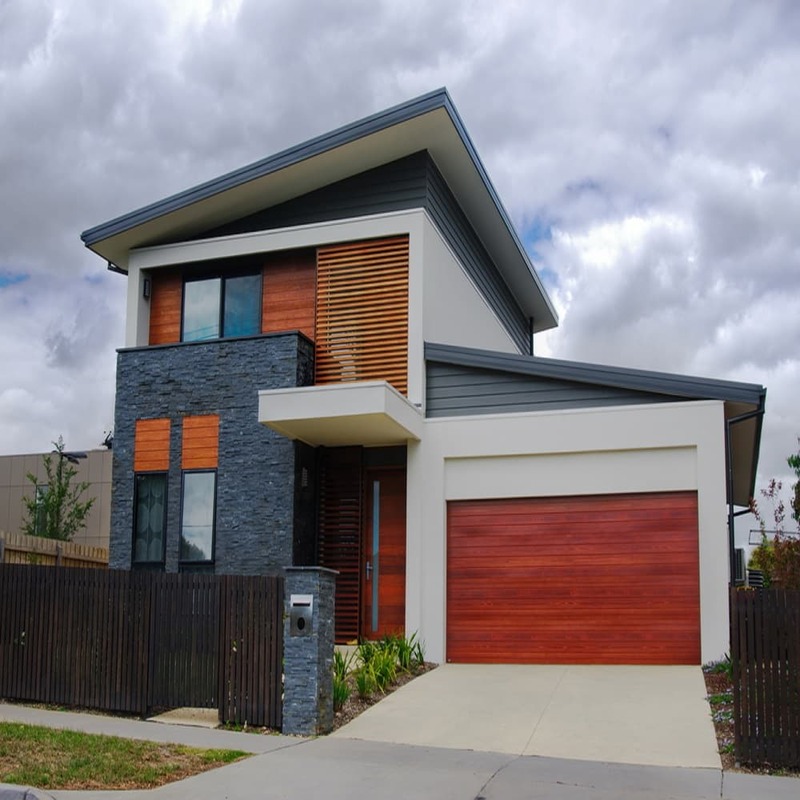 So if you are looking for a reliable garage door services, have it done with us and we will deliver high-end customer service at a superior workmanship. Why choose Texas Pros Garage Doors? 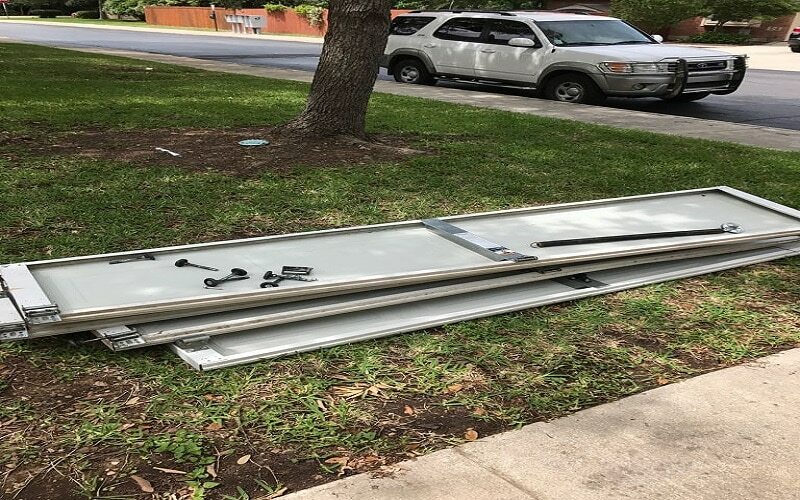 As a San Antonio based company with extensive experience in dealing various kinds of garage doors for residential and commercial properties, Texas Pros Garage Doors in San Antonio has created an unsurpassable reputation among old and new clients. We have brought transparency, trust, and honesty in our garage door business, and continue to raise the standards high through the years of serving the local community. Individuals who are availing our services are guaranteed to receive top-notch workmanship and quality customer service. 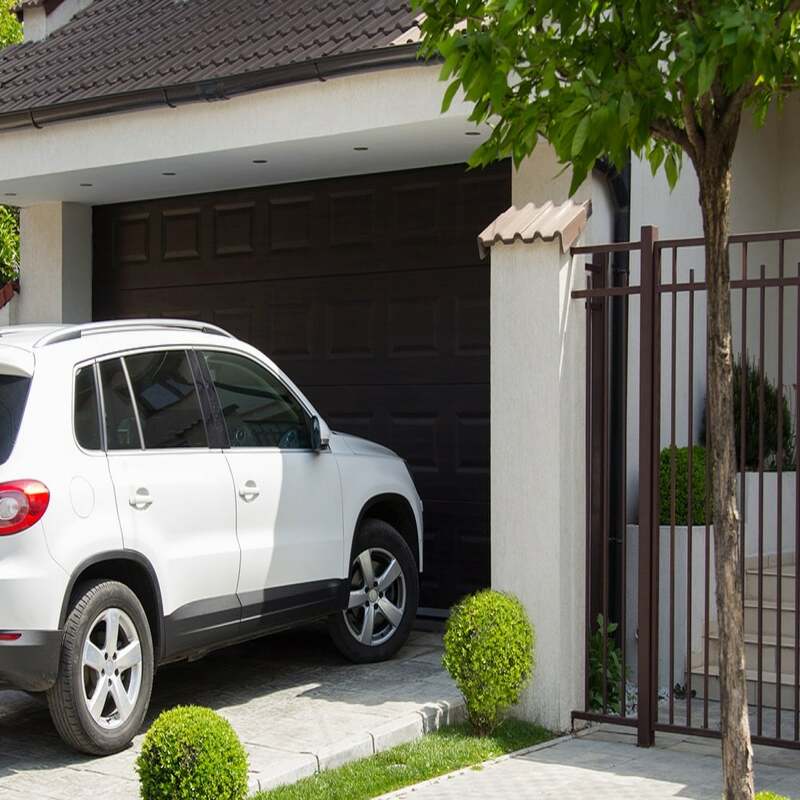 From the start of the service until the actual execution of garage door repair or installation, we will be around to assist, update, and make the process easier and hassle-free. Our company has a personal team of technicians who are well-experienced in repairing and installing residential or commercial garage doors. They will make sure to meet your expectations and deliver quality services at a very affordable price. These people will bring their expertise in any garage door project to enhance the value of your property and secure your vehicles. 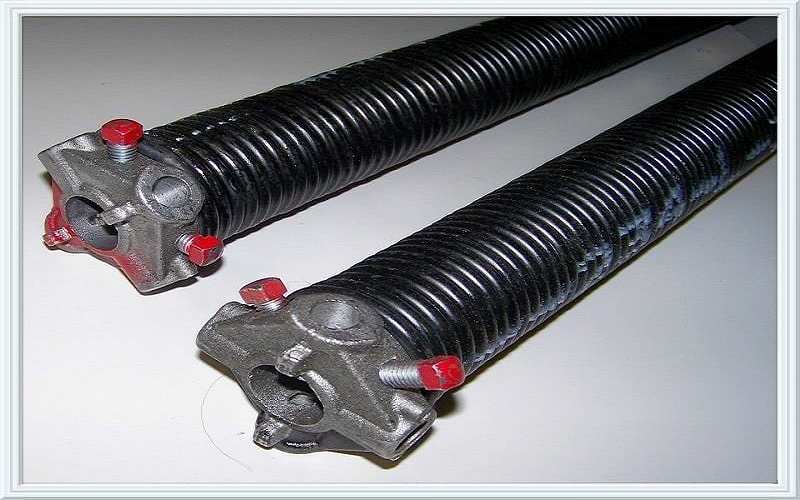 Whether you need a new garage door or a repair on some of its parts like cables, springs, or rollers, we can handle it anytime. We also provide a comprehensive insurance on top of your product warranty to protect it against repair costs due to unexpected damages. Texas Pros Garage Doors offers 24/7 availability and the same day delivery on garage door repair and installation. We maintain an around the clock availability because we want to help and provide quick solutions at any time of the day. Our staff is always on the line to answer any queries and send a technician for a free onsite estimate. Even if your garage door requires extensive intervention, we will be there to help and provide quality services for your property’s security. We perform professional garage door services in San Antonio, Texas and nearby areas at an affordable price. Regardless if it is a home or commercial garage door needs, we provide a full-service personal attention and deliver 100% customer satisfaction all the time. We also follow an honest pricing policy, so our clients can be assured that they pay the right price without hidden costs. If you are looking for the best company for garage door installation, Texas Pros Garage Doors is the best for me. They are truly remarkable when it comes to their services. 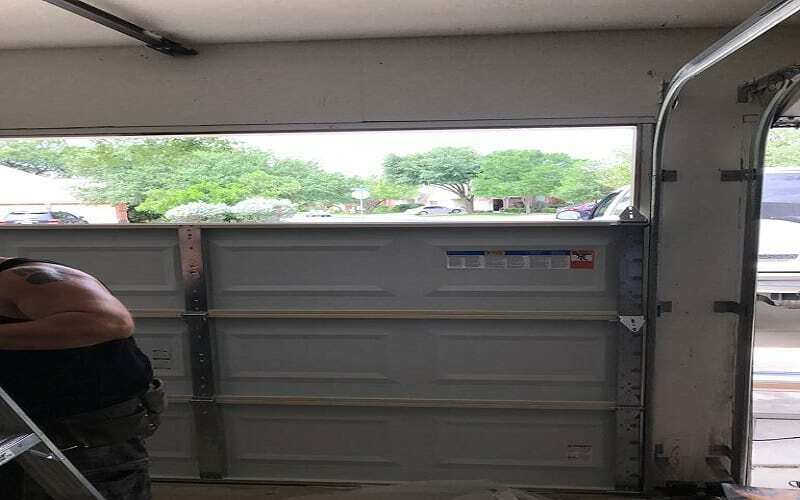 I recently moved to a new home in San Antonio, Texas and needed a quality garage door for my garage. I called the company for suggestions and possible installation, and they responded right away. They provided me with various options from the leading manufacturers, and they guided me all throughout the installation process. I am amazed by how smooth the garage door installation was, and how durable the material they utilized. Texas Pros Garage Doors is surely a pro when it comes to residential garage doors. As a business manager, I always want the best for my company. Two months ago, I called Texas Pros Garage Doors for a garage door repair, and they had it done on the same day. Wow! That was really a quick garage door service for a very reasonable price. The money I spent was worthwhile. I commend them for their quality and efficient services. When I was opening my garage door, I heard a weird noise and noticed that its spring broke. I called Texas Pros Garage Doors right away and scheduled for a spring replacement on the following day. I told them to come to my residence at 10 in the morning, and the technician arrived 15 minutes earlier. He was courteous, and he replaced both springs immediately. He also inspected other parts of the garage door and greased the rollers and hinges. I could not believe that the company’s technician did all the repair efficiently, and the best part is, the price was reasonable. 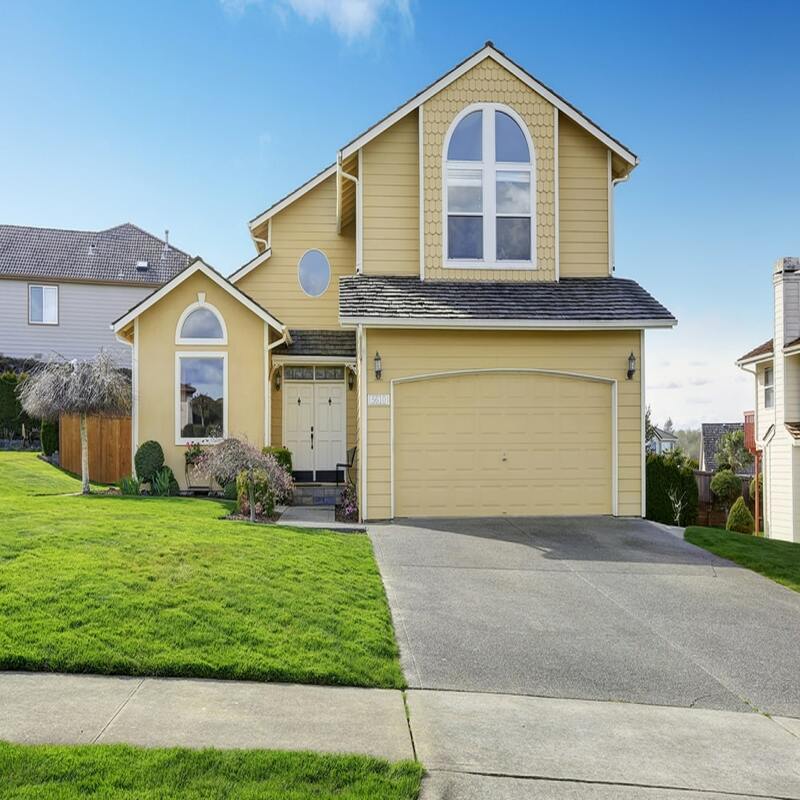 Aside from getting a product and service warranty, Texas Pros Garage Doors gave me the best experience for their garage door services that is why I highly recommend them to anyone who has a garage door problem. As a San Antonio based company with extensive experience in dealing various kinds of garage doors for residential and commercial properties, Texas Pros Garage Doors has created an unsurpassable reputation among old and new clients. We have brought transparency, trust, and honesty in our garage door business, and continue to raise the standards high through the years of serving the local community. The forces of nature often cause damage to garage doors. Since it is usually placed outside any home or office, deterioration to its parts is very common. With this, we, at Texas Pros Garage Doors, guarantee a 24/7 availability and quick delivery of our installation and repair services. Whatever make or model of garage door you have, we can provide a solution to it and ensure to fix the damages in the best possible manner. 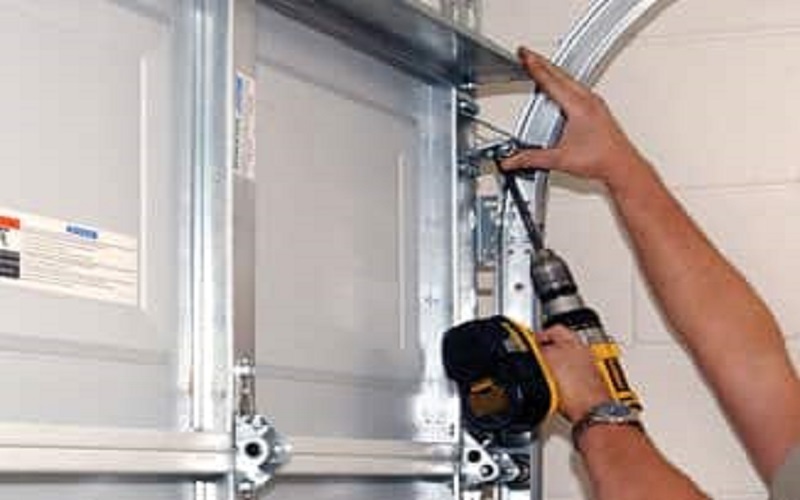 Our professional technicians have the complete knowledge and skills in repairing any kinds of garage doors while implementing quality customer service. We equip them with training and state of the art equipment to ensure an excellent delivery of repair and installation of your garage door. Aside from that, our company can assure our clients that their garage door problems are addressed promptly at the most affordable rate. The services are also coupled with comprehensive insurance. Hence, there is nothing to worry about when you want the great and professional garage door services in San Antonio, Texas. Before installing or repairing a garage door in a particular household or commercial space, we usually try to understand the problem first and gather the necessary details from the client. 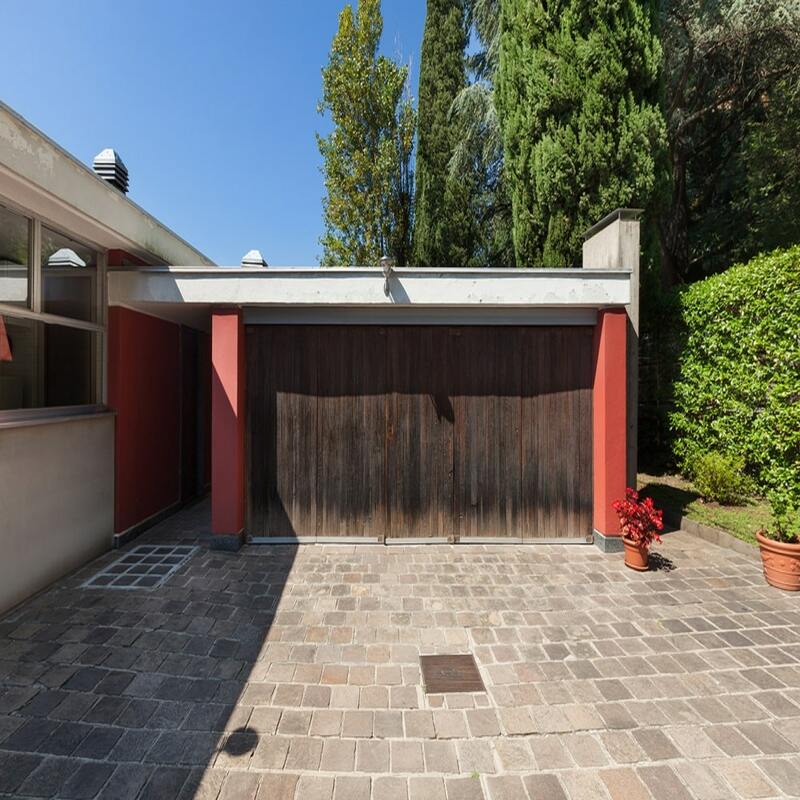 After being contacted, we will send our team of professional technicians to let them check the garage door personally and conduct a thorough assessment. 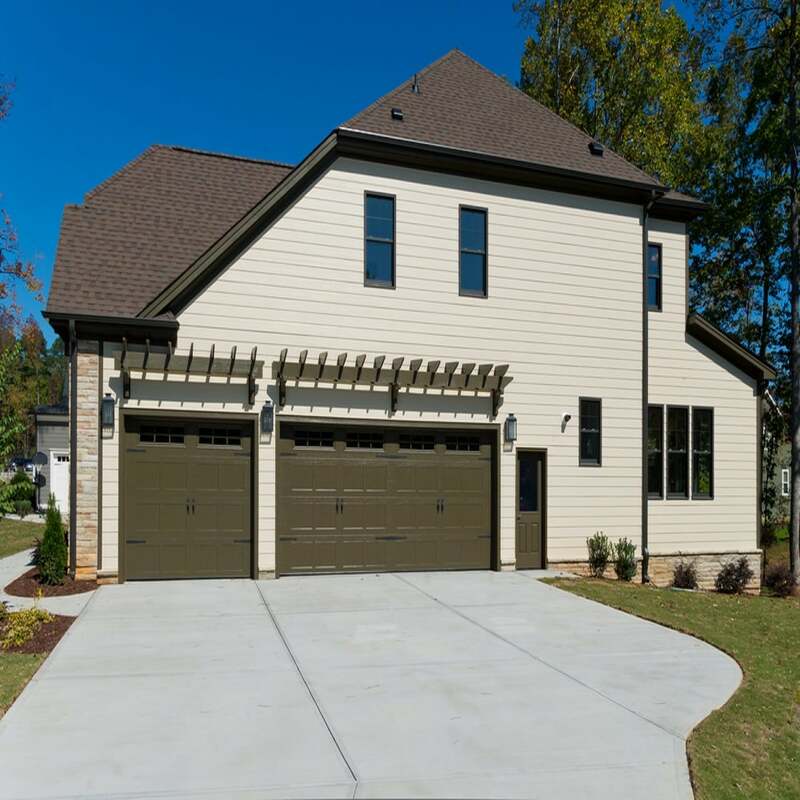 Every garage door problem is unique that is why we make sure to do a site visit so we can come up with specific solutions. 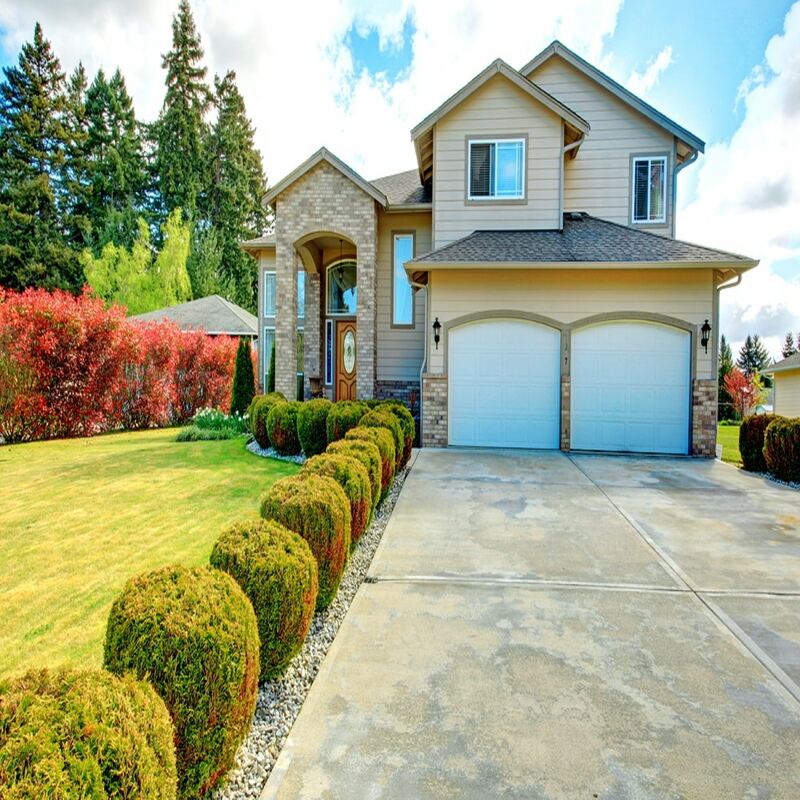 Most of the time, if the problem is a simple one, we suggest a repair, but if we notice some grave issues, a total replacement is recommended for the garage door. San Antonio, Texas is an amazing city. Being a local company in this area, we were able to provide a number of garage door services to home and business owners. If you are looking for high-quality services at an affordable price, call us right away to book an appointment or obtain an emergency assistance from our leading experts. We, at Texas Pros Garage Doors, would love to hear from you. List of all supported San Antonio zip codes by Texas Pros Garage Doors!